Want the best showroom finish for your car in a fraction of the time? Let the Demon do the work. 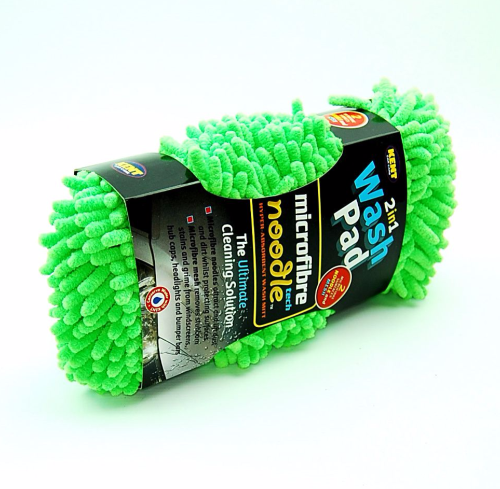 A fabric cleaner to remove tough dirt and grime from all seats, roof lining and trim panels. 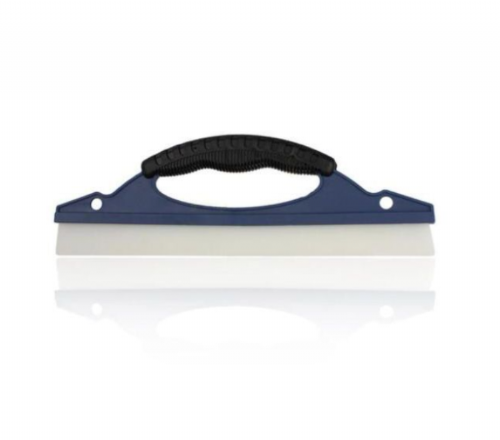 The fast-acting formula penetrates and lifts the first and grime whilst leaving a fresh linen fragrance that helps mask stale odours caused by food, tobacco and pets etc. eaves your car smelling clean and fresh! 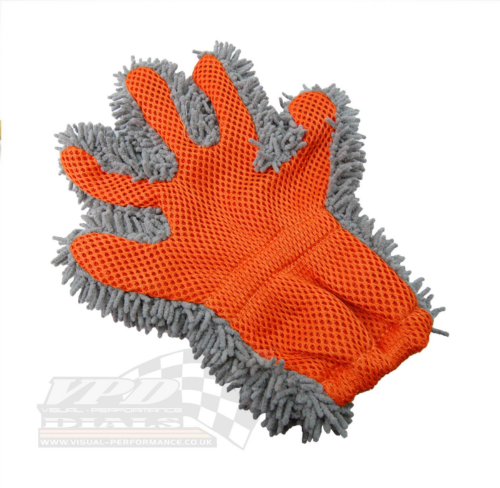 Suitable for use on car seats, roof linings and trim panels. 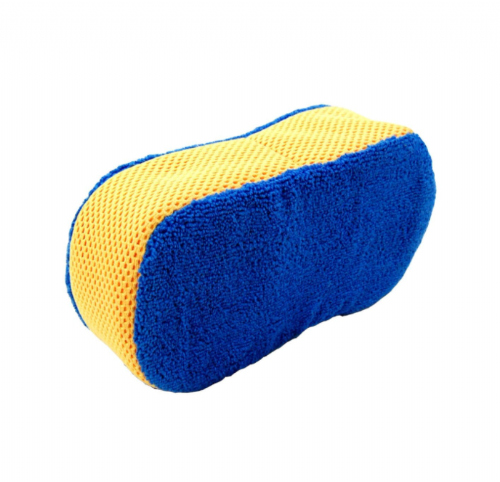 Whilst wet, work the product into the fabric with a sponge or brush, apply multi-directional pressure over the entire area. To assist in drying, allow for food ventilation, particularly on seats. NOTE: Test on a small, inconspicuous area first to ensure the surface is colourfast.